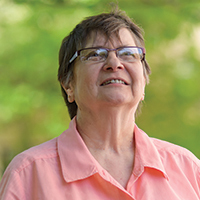 After witnessing terrible wrongs as a medical student, Dr. Karen Benker ’67 has devoted her career to the fight for medical justice. 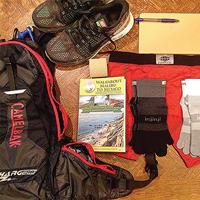 Stefan Castellanos ’11 blazes a 150-mile trail for El Camino del Inmigrante. 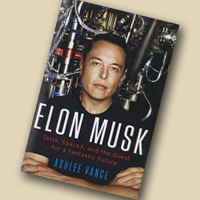 Ashlee Vance ’00 discusses his daring biography of the man who brought us Tesla and SpaceX.